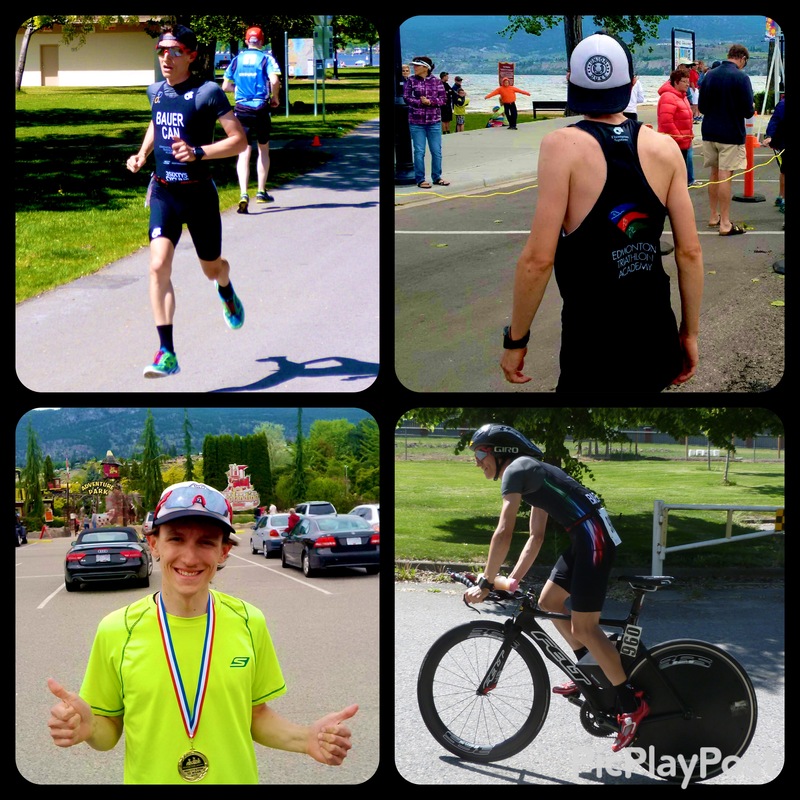 My major focus in the early season, and indeed my first major test of fitness, was to be a return trip to Penticton, BC. 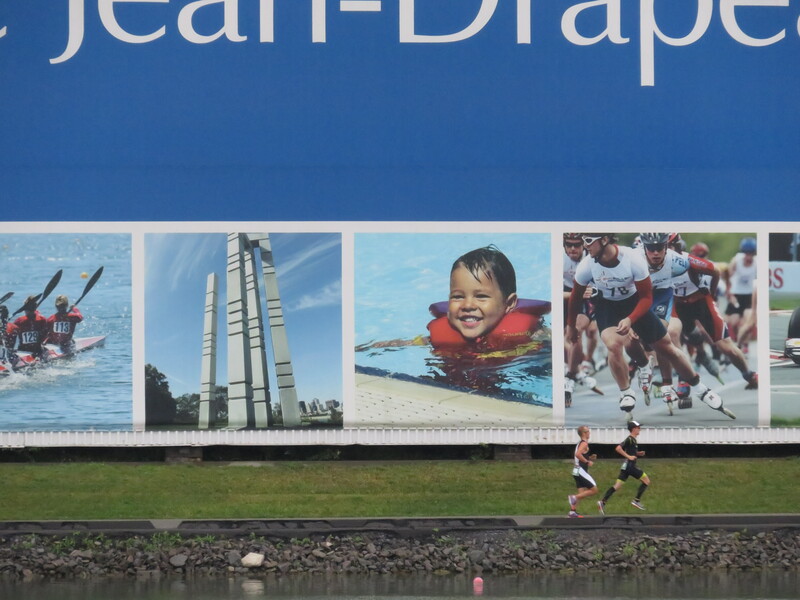 While the structure of the weekend is definitely unusual and likely sub-optimal, racing the perennially super-fast Bare Bones Duathlon on Saturday followed by the Blossom 10 Miler on Sunday morning represented a challenge that I really wanted to undertake. 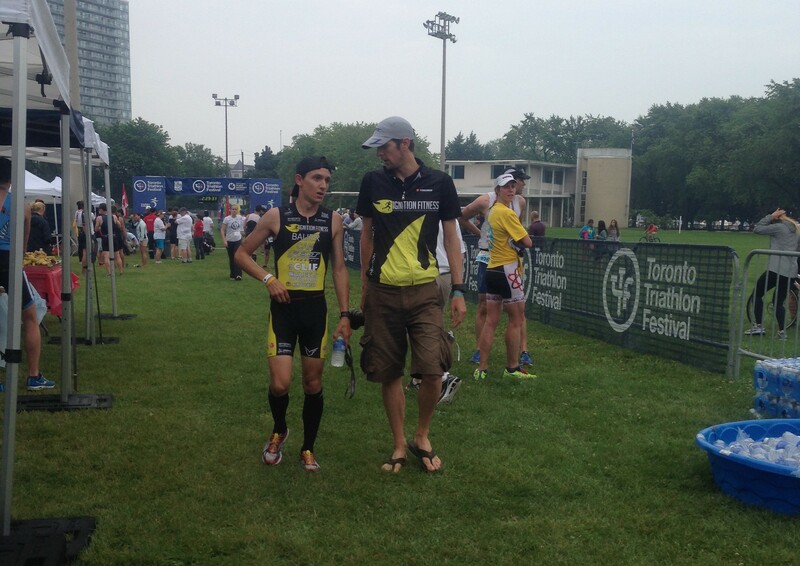 Click on the race names for the results page, and read on for some recaps! 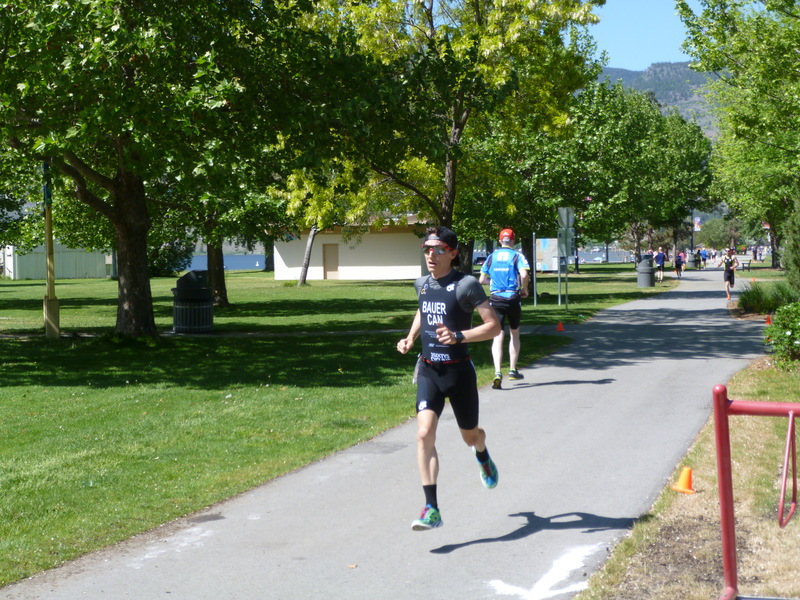 My primary focus for this weekend in Penticton was a return to the Bare Bones Duathlon, organized by the Penticton Triathlon Club. 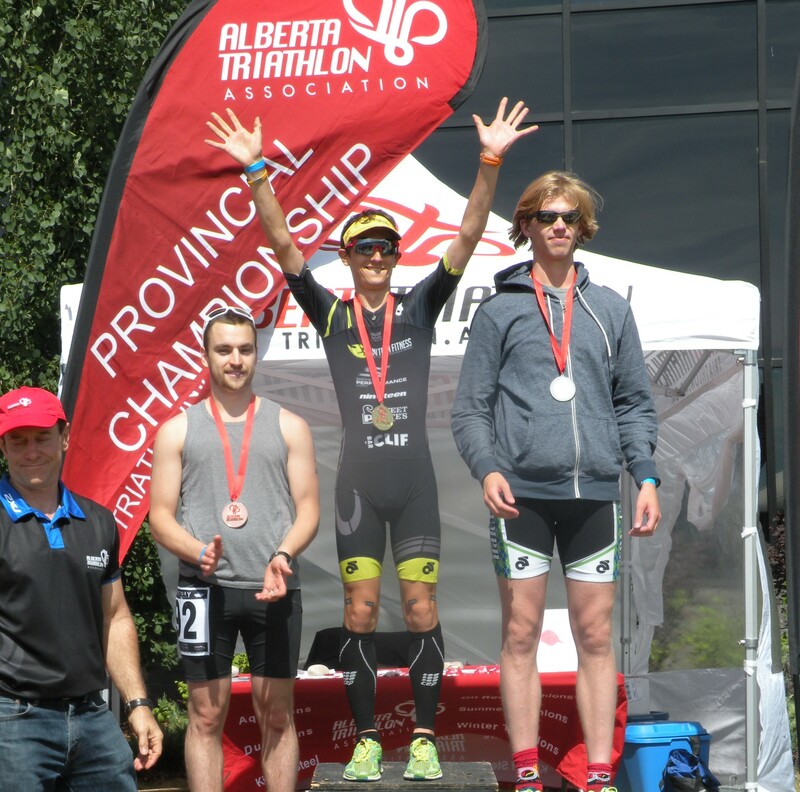 This was my favourite race last year, next to the Comfortec Red Deer Duathlon (which incidentally, has been named as the Alberta Provincial Championships for 2016), and the grassroots, no frills atmosphere is the perfect place to lay it all out there and just worry about racing. 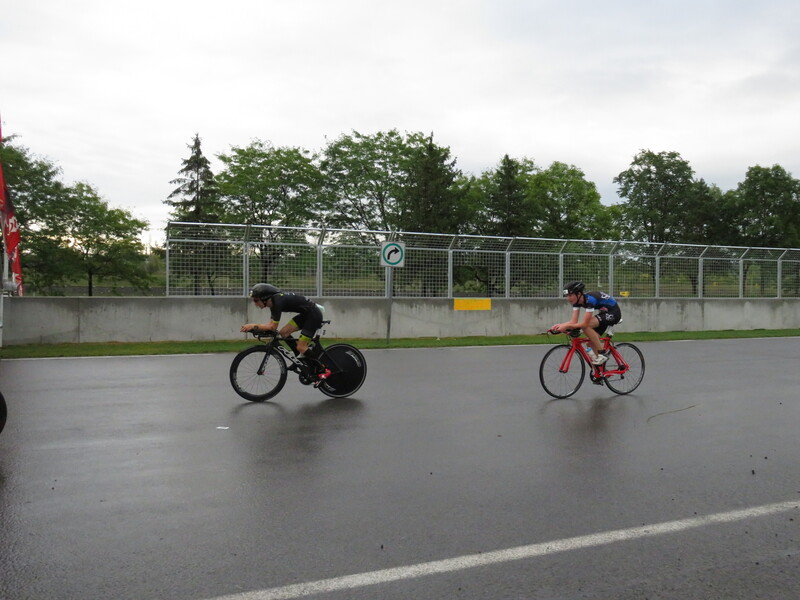 The course keeps you honest, with flat but technical and exposed 5km (2 lap) runs sandwiched around a tough out-and-back 33km bike that travels along an exposed lakeside road then takes in two long and steady climbs (and the corresponding descents). It is as much a test of personal strength as it is a race. 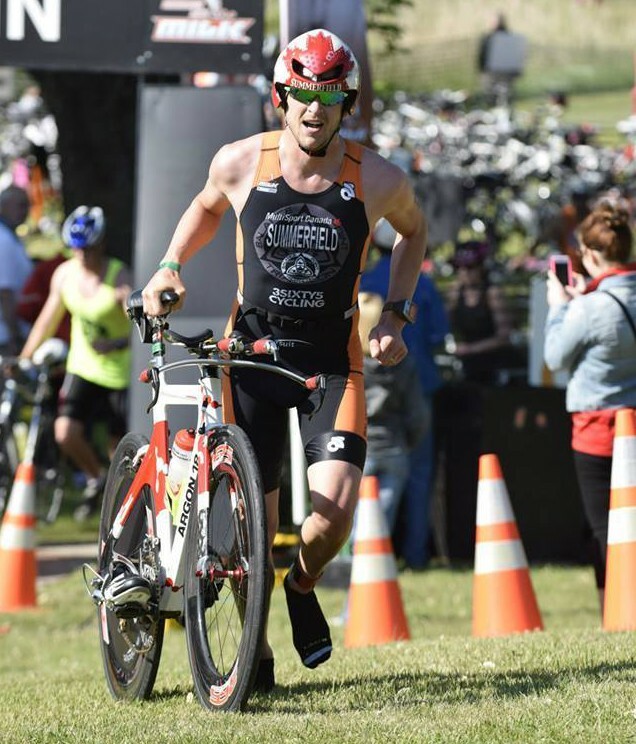 I came into the race knowing that the major competition would be two-time defending champion Nathan Champness, and that the race in previous years had had one of the deepest and most competitive fields in the country. 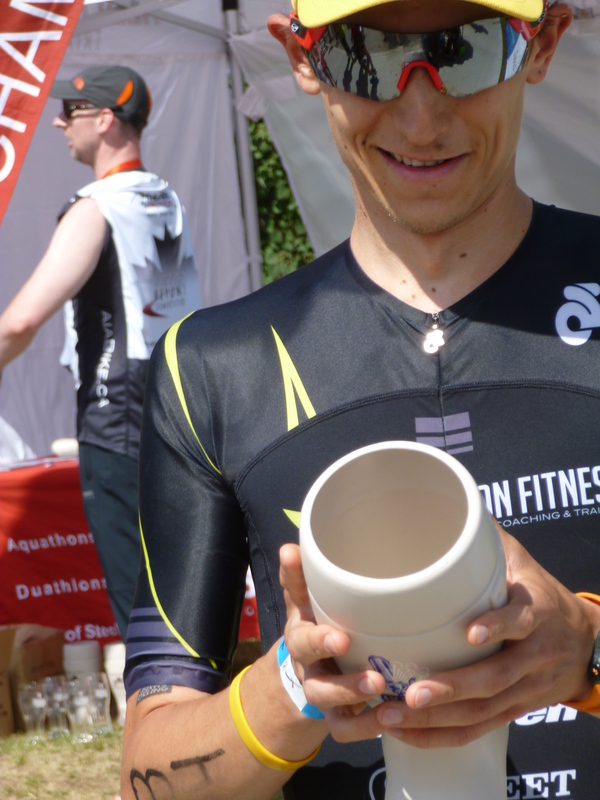 Nathan had won last year in a course record of a shade over 1:27, while I had finished 5th in 1:31:04. 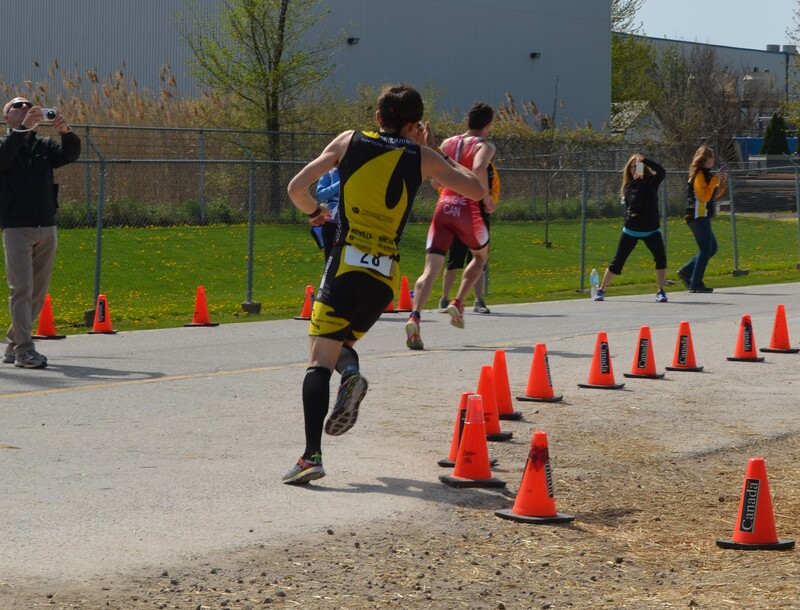 The first run went out as fast as it did last year, but this year I was able to take control (or so I would lead myself to believe) of the race halfway through the first lap. 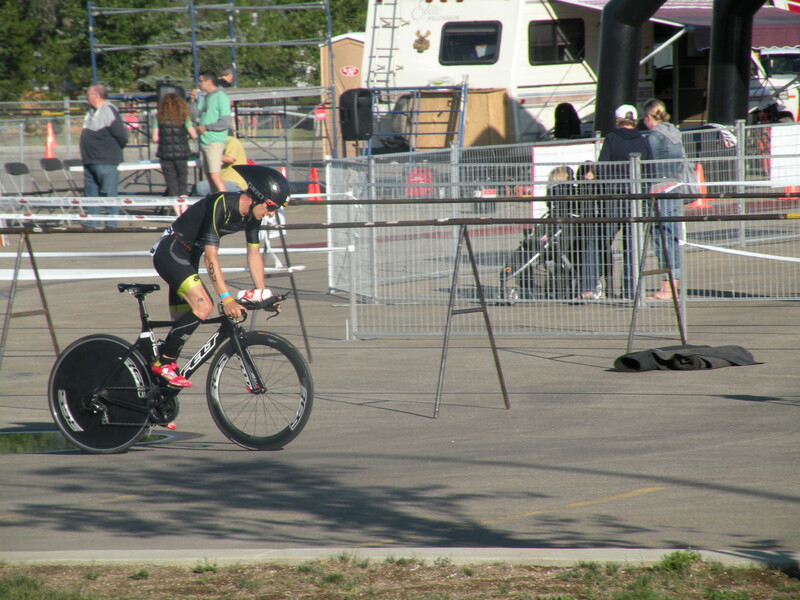 Despite that I was not able to shake Nathan throughout the first run, and though I was able to split 16:11 for the first 5k I had only about 10-15 seconds on him heading onto the bikes. 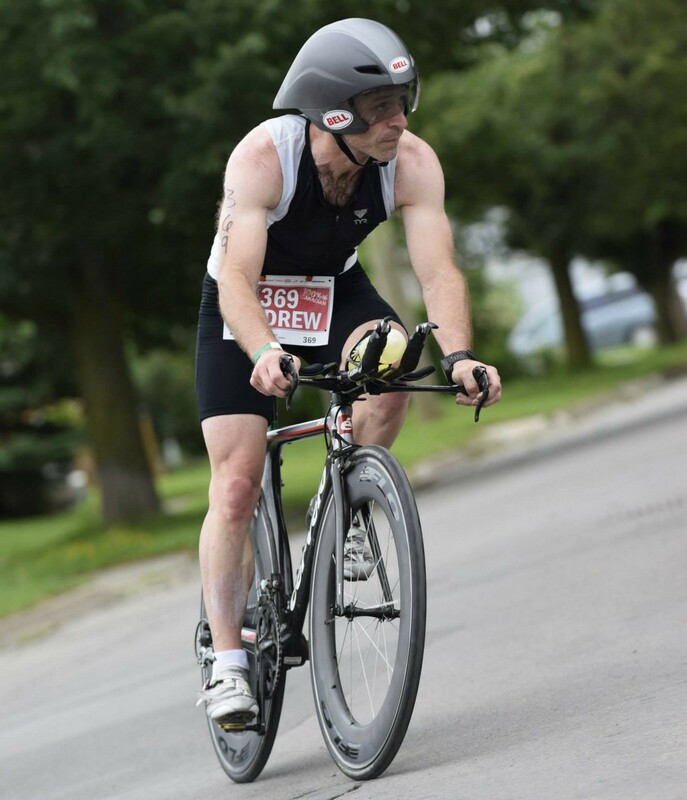 I was able to ride strong, though issues with my Garmin had me riding blind and a little more sporadically than I would have liked. 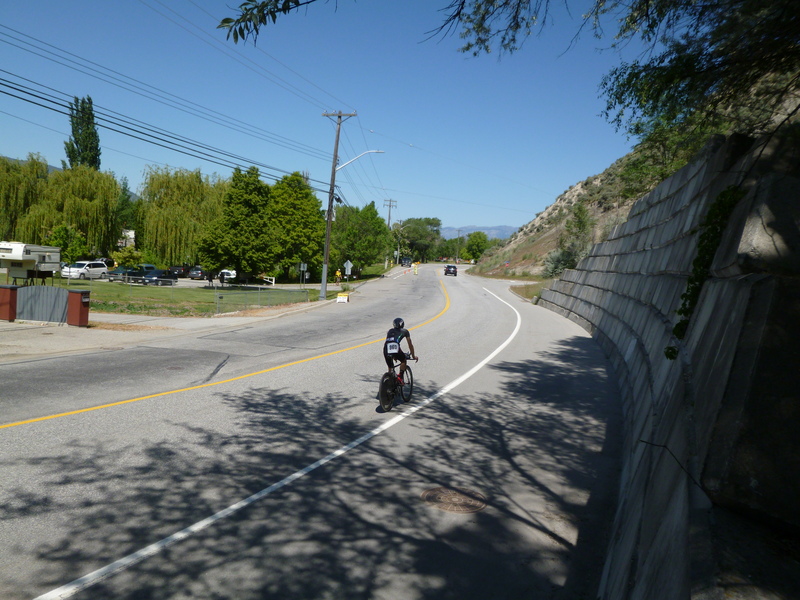 The long downhills allowed for some recovery after riding the hills harder than I would have liked, and I still was able to ride 51:55 for the 33km (37.8km/h and 4 minutes faster than last year). 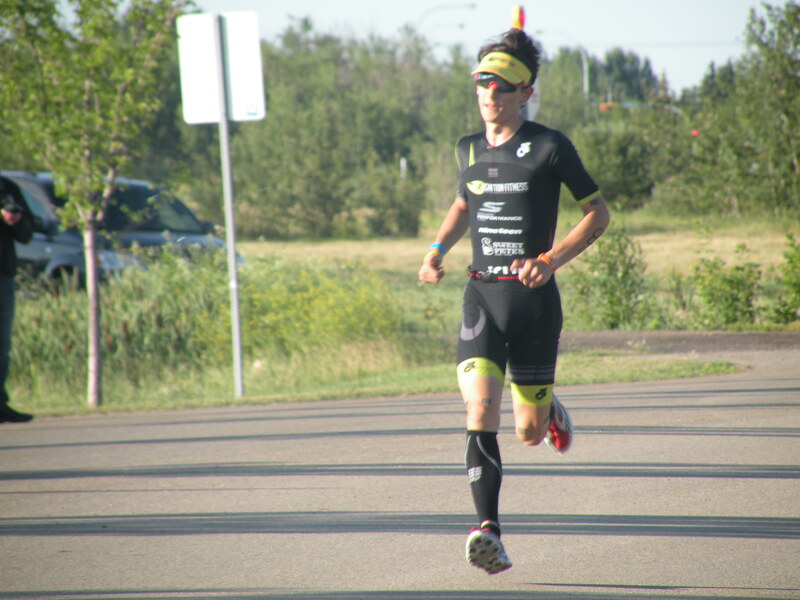 Nathan had passed me 4km into the bike, and had a 2 minute lead on me by T2, so I just focused on running strong and consistent enough to solidify my 2nd place finish. 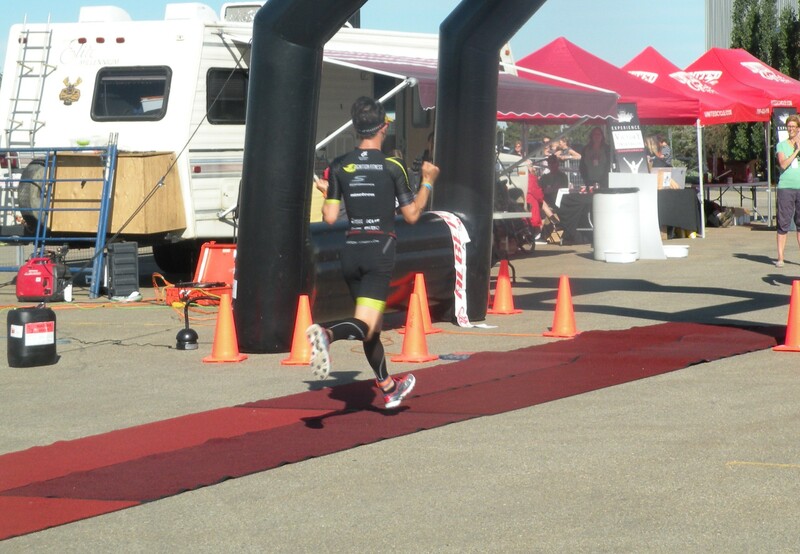 My final time was 1:26:43, inside the course record from last year but well-beaten into 2nd place. 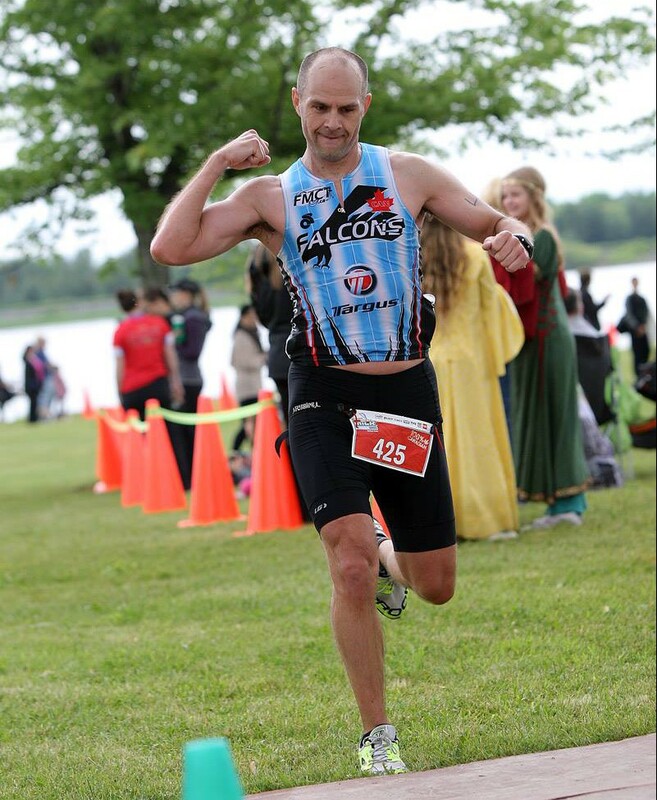 Nathan Champness was just too strong on this day…kudos my friend! 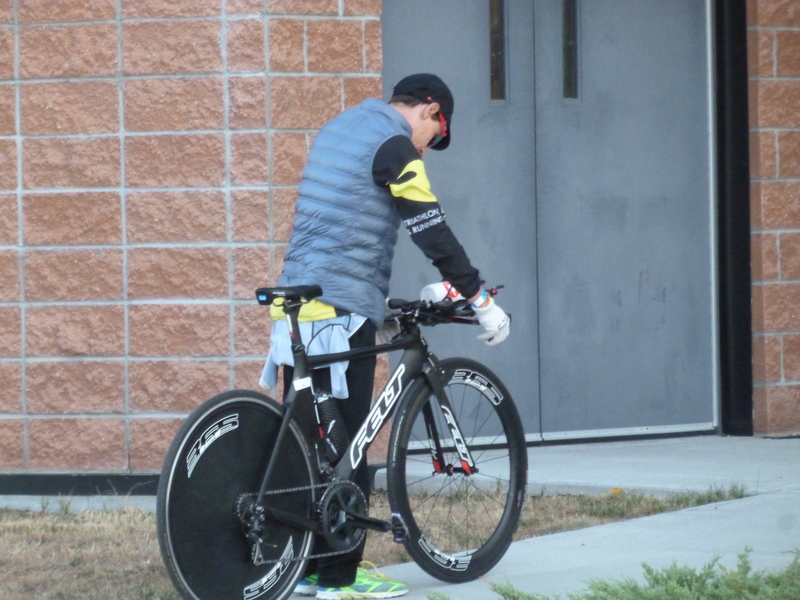 Though my legs were TRASHED following Bare Bones I was able to get in some decent recovery Saturday evening, doing some rolling and then kicking my feet up in preparation for my longest test of the season. 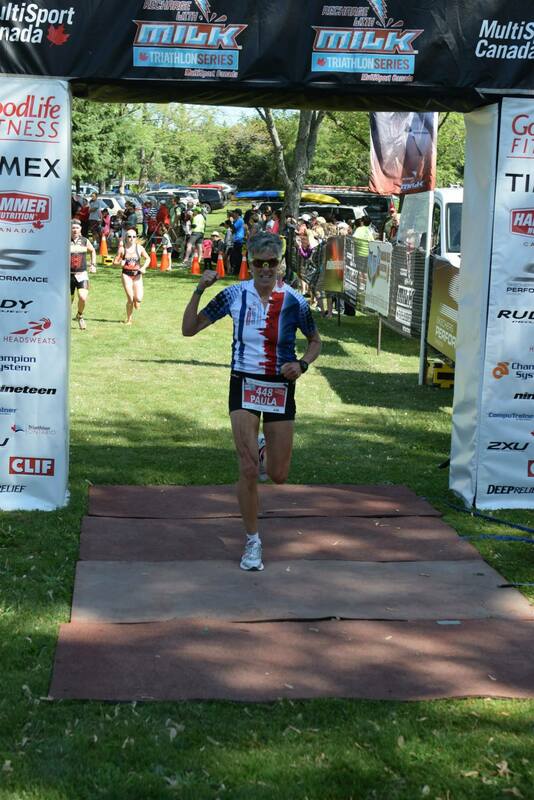 The Blossom 10 Miler was more of a “might as well do it since I am here” race, but I am glad I did it. 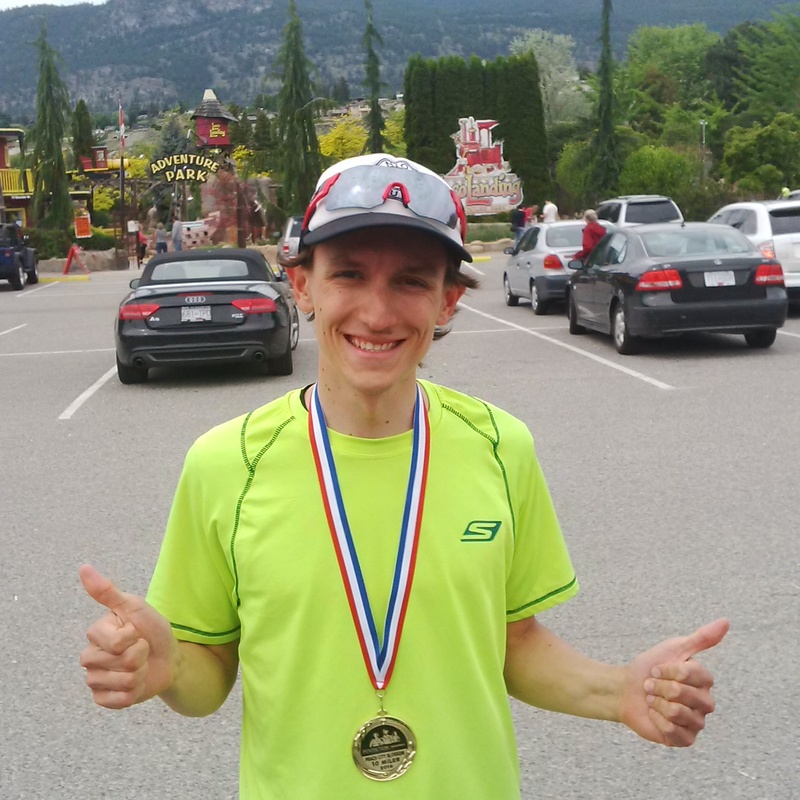 The race is point to point, starting in the middle of a rural road 1 mile north of Naramata and heading along some picturesque lakeside roads (complete with an absolutely stunning view) and then onto the Kettle Valley Rail Trail. 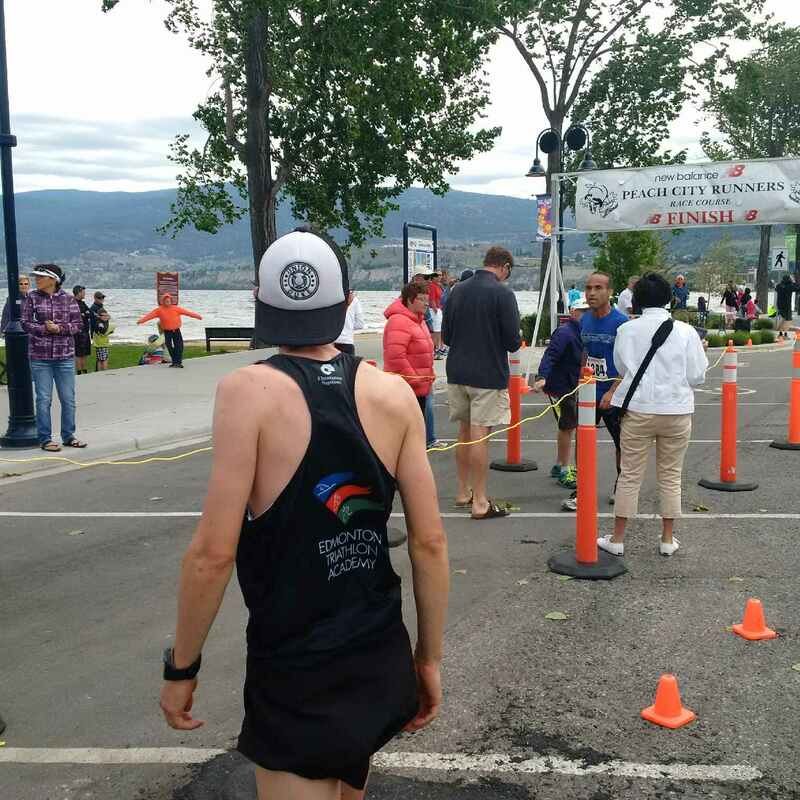 The last mile turns into Penticton, heading along Lakeshore Drive and finishing at the SS Sicamous. The course is almost entirely downhill save for some rollers in the first mile, and the strong wind from the north from the day before continued, giving us a solid tailwind for almost the entire race. 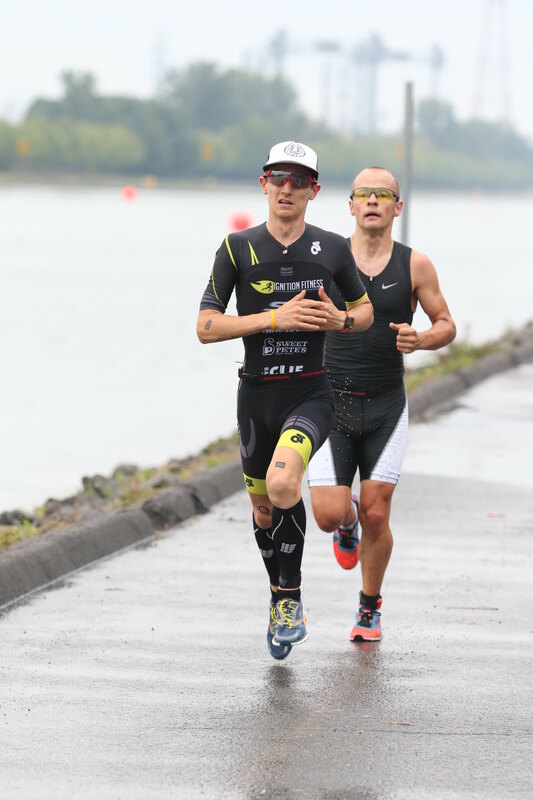 Like Saturday, Jeremy Hopwood went straight to the front of the race and I followed him to a small gap on the rest of the field straight off the bat. 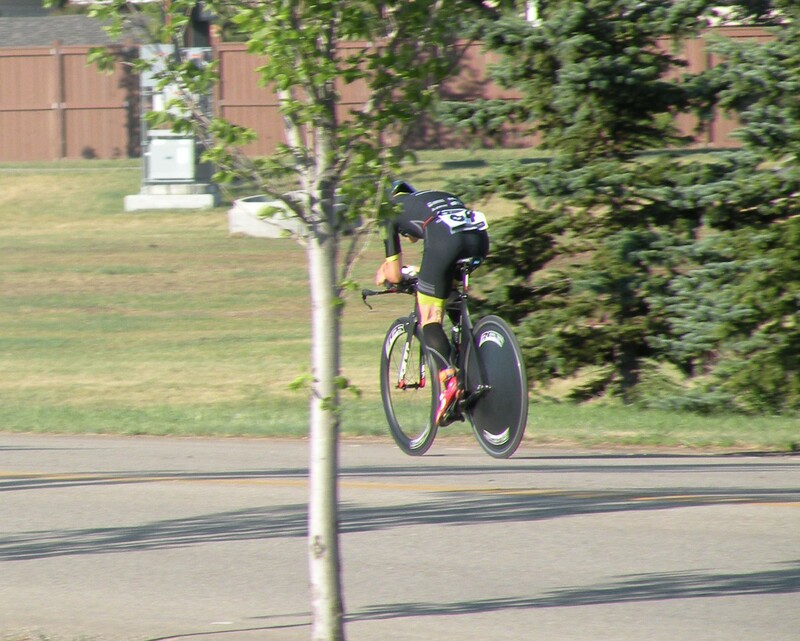 I was able to get a gap on him on one of the downhills, and from there I used the twists and turns of the course to inject some pace and increase my gap once out of sight. 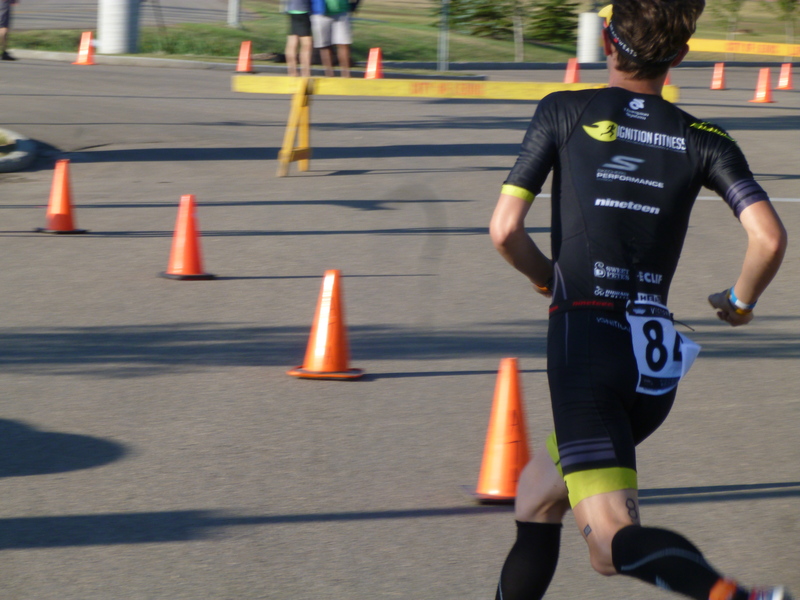 In time, he faded out of contention while eventual podium finishers Hector Carlos and Josh Heinrich made their way up. I kept running strong trying to maintain my pace (~3:38/km) before trying to drop the hammer at the exit of the KVR Trail. 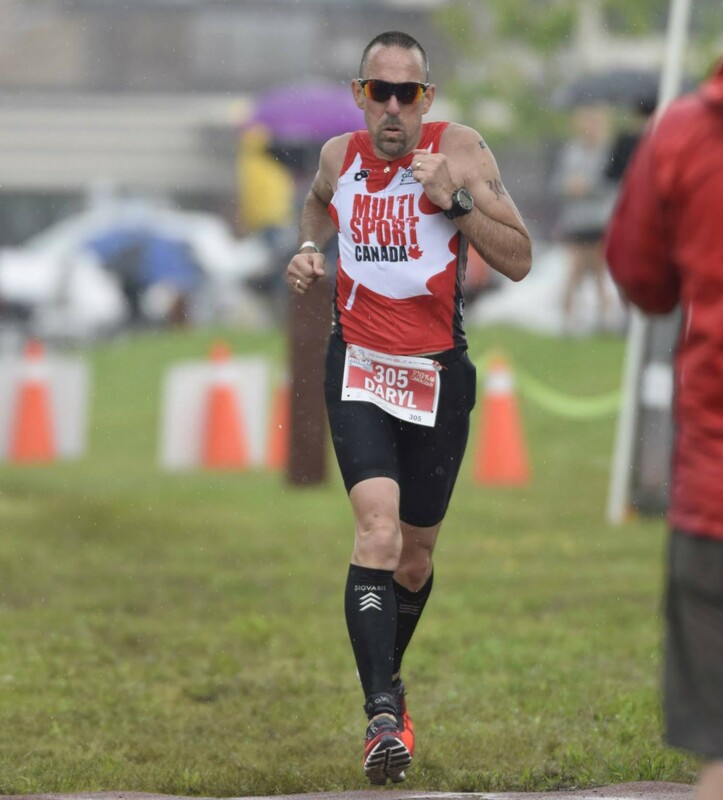 In the last mile I had some hopes that I could dip under the 58:00 mark, but I ran out of gas in the last 500m (about 2 mile later than I expected to) to finish in 58:11 for the overall win. It was a solid effort at another fantastic local grassroots event. 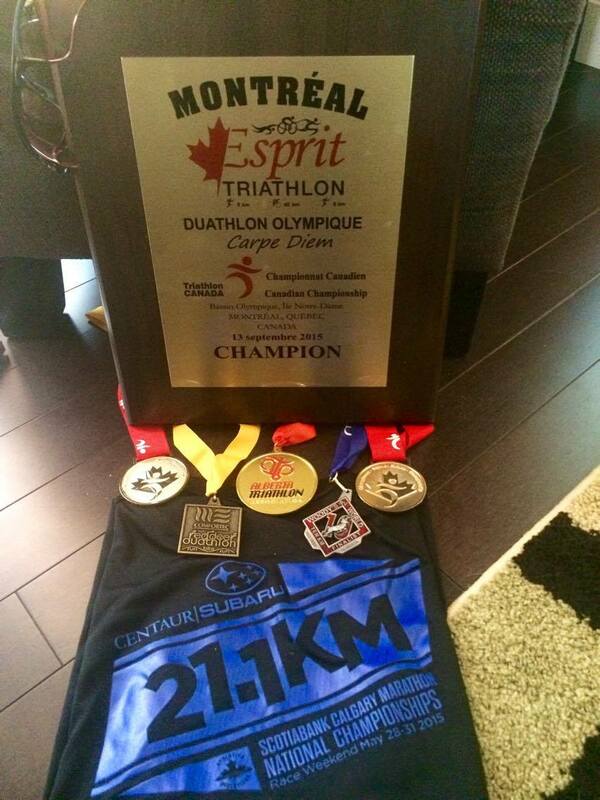 I will most definitely be back next year! 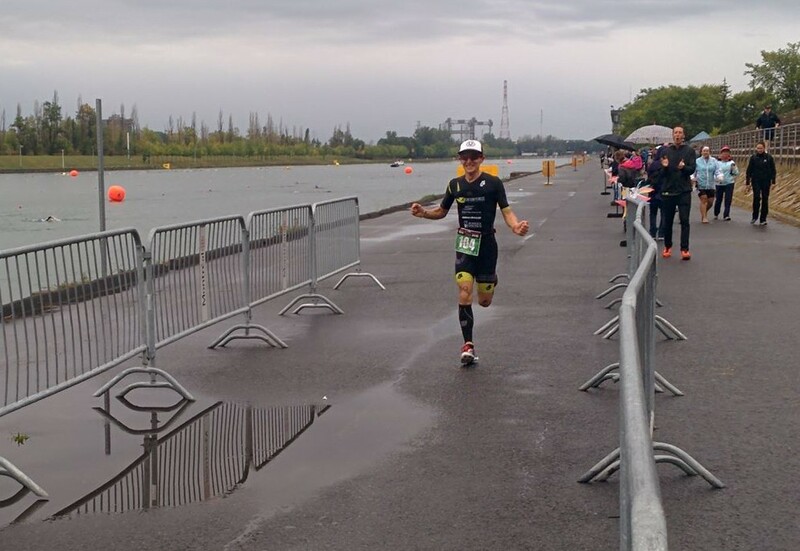 …but managed to get the win on day 2! 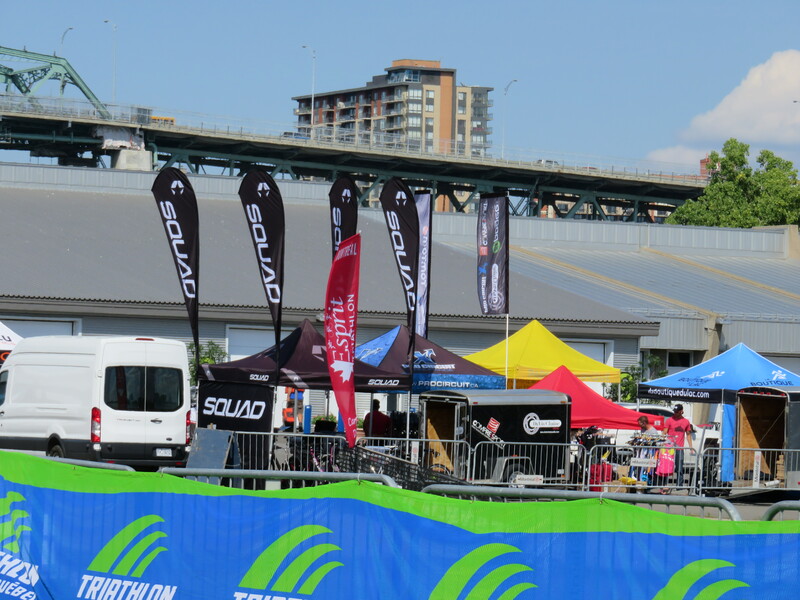 Typically the first Canadian duathlon test, this one usually draws some pretty strong athletes to Vancouver. 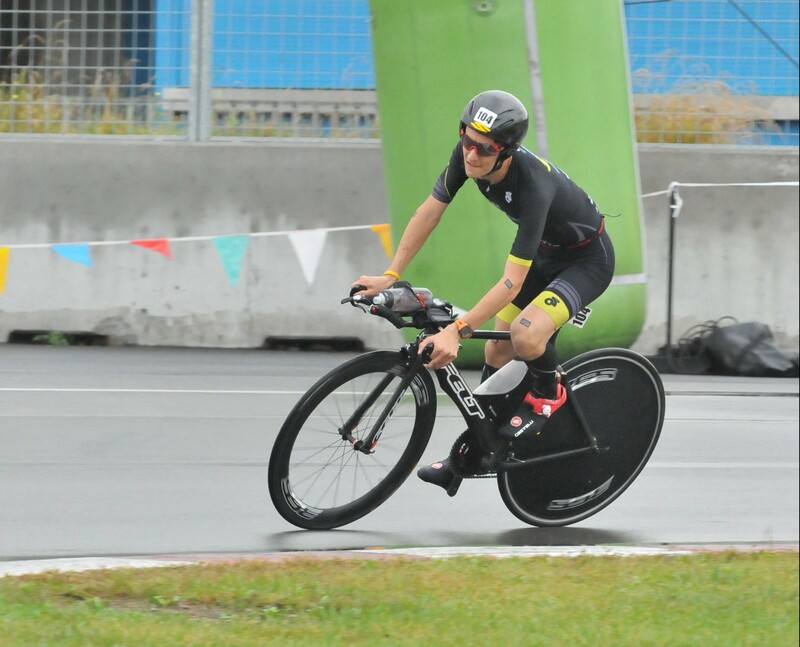 Nick Patenaude won the 5km/20km/5km race overall, but the real story was Cat 2 female cyclist Morgan Cabot winning the women’s race and placing 2nd overall thanks to a far and away race-best 31:04 bike. That’s fast as HELL, though I guess we should have expected that out of the reigning B.C. 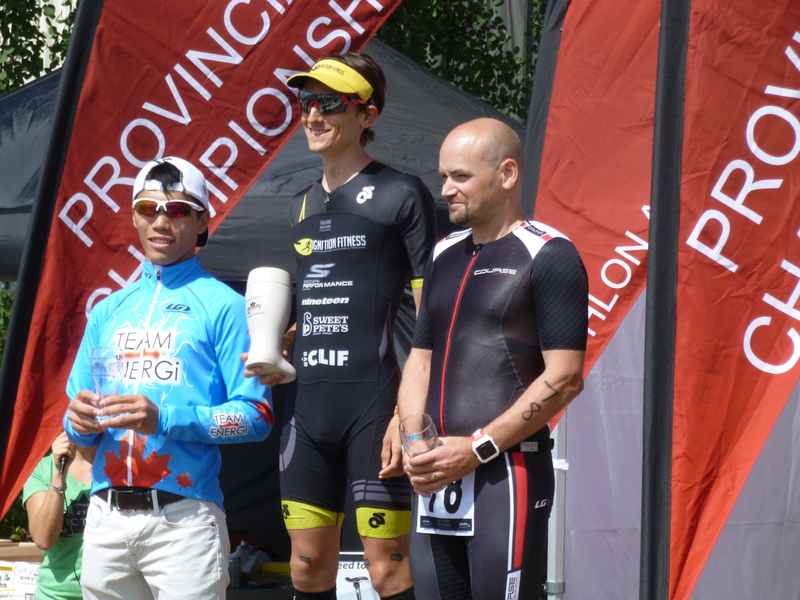 provincial TT champion. 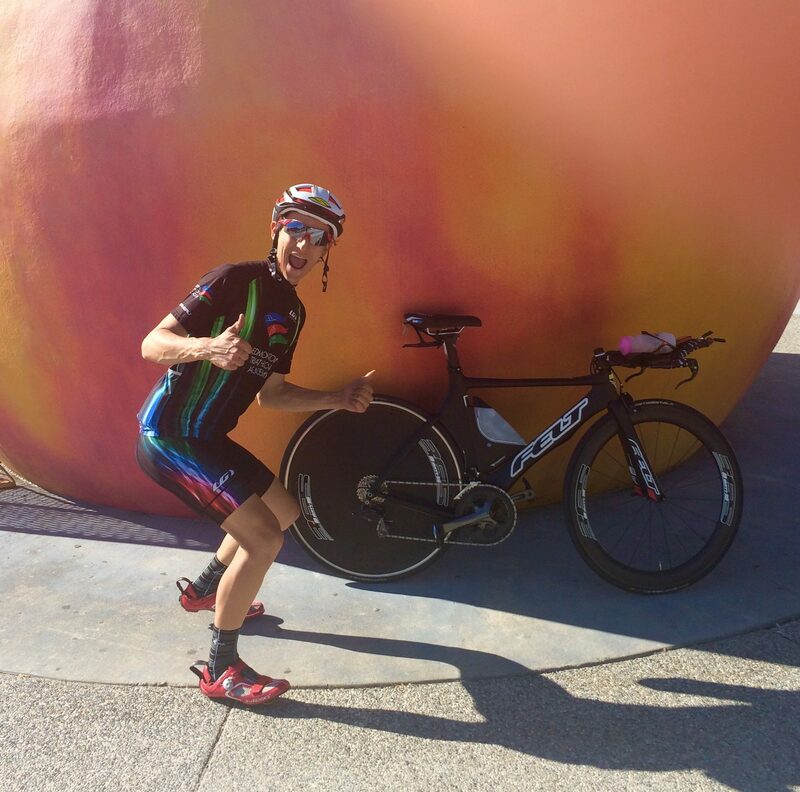 She beat 2014 Canadian duathlon champion Sara Massie by 5:13. 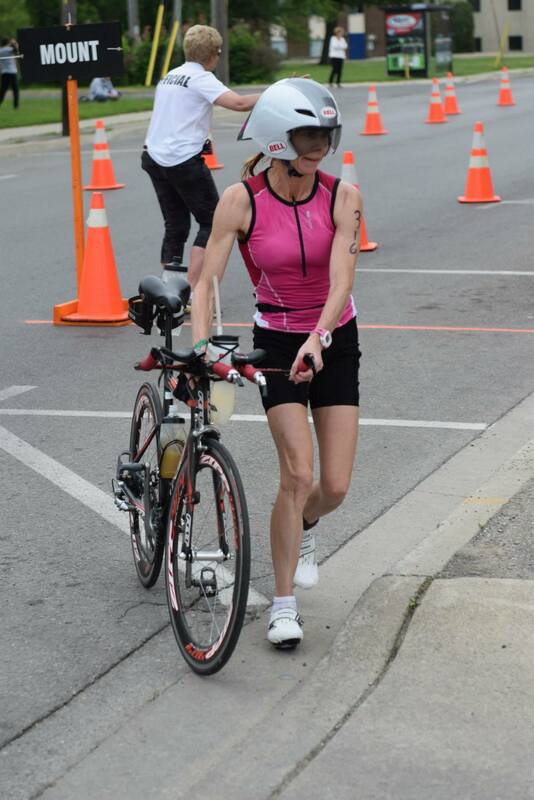 Hopefully we see her in more duathlons this year. 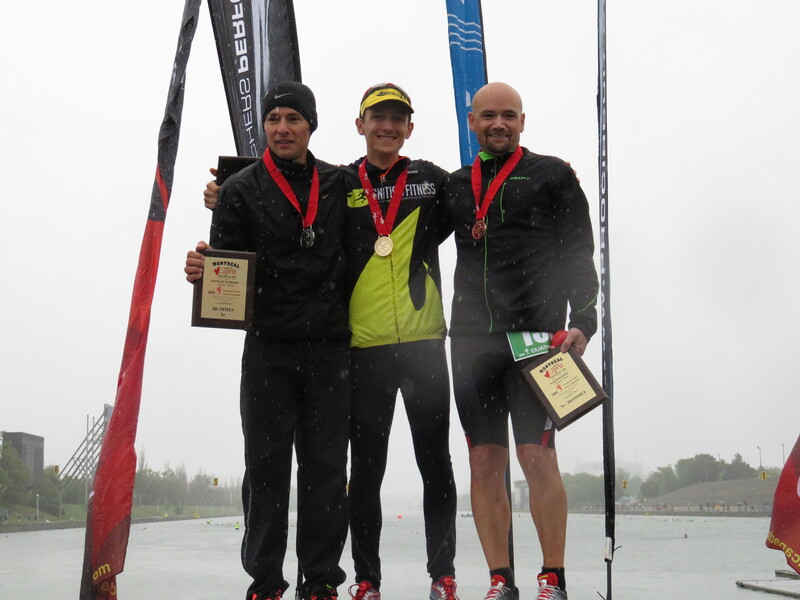 There was some high placed Canadian content at the Flower City Challenge duathlon in Rochester NY, and it looked like a tactical battle that led to a 1-2 Canadian invasion of the podium. 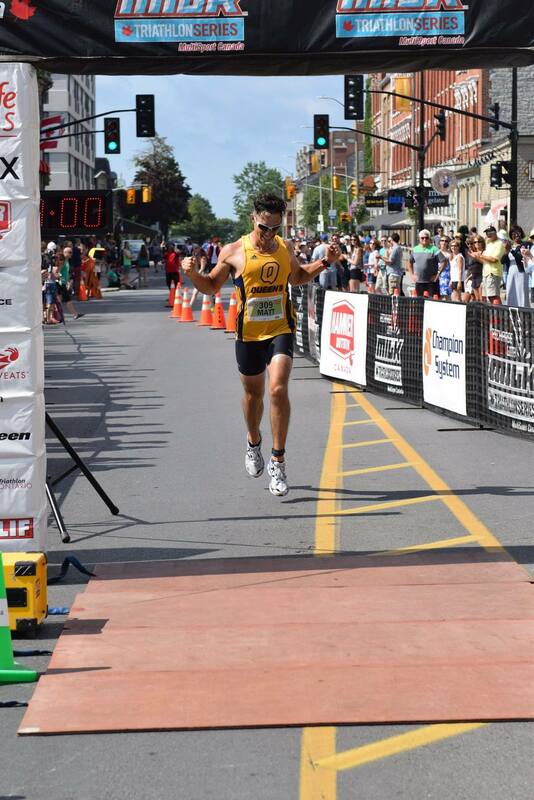 Guelph’s Josh LeBlanc sizzled the first 5k (in 15:52) before Toronto’s Darren Cooney methodically closed the gap en route to a race-best 54:54 for a 30km bike before starting the games. Back and forth they went until Darren took the lead late in the bike and didn’t look back. 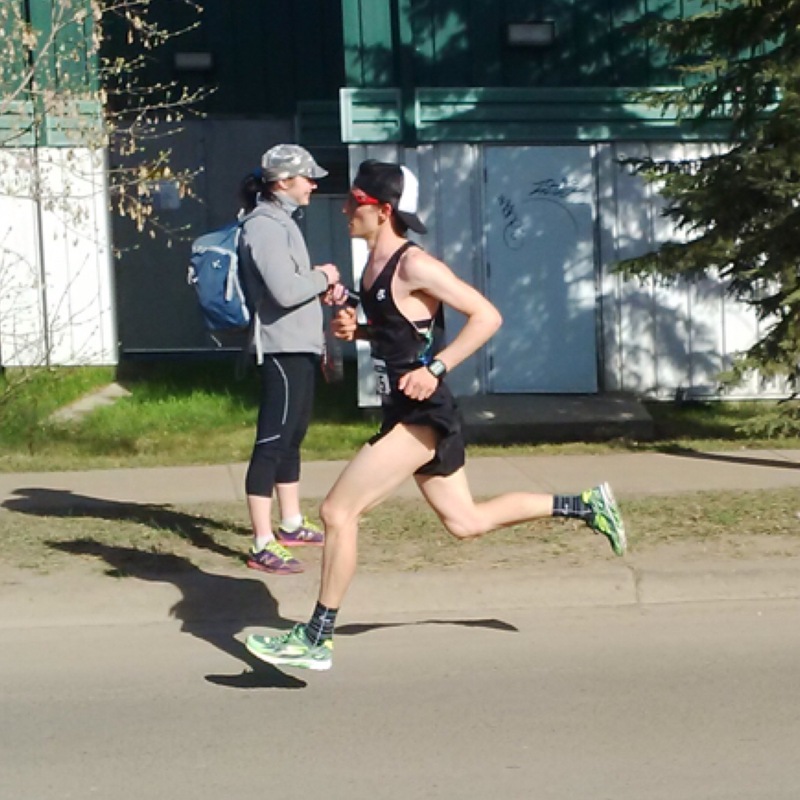 He took the win in 1:34:38 to LeBlanc’s 1:36:11 despite Josh’s race-best 19:36 second 5k. 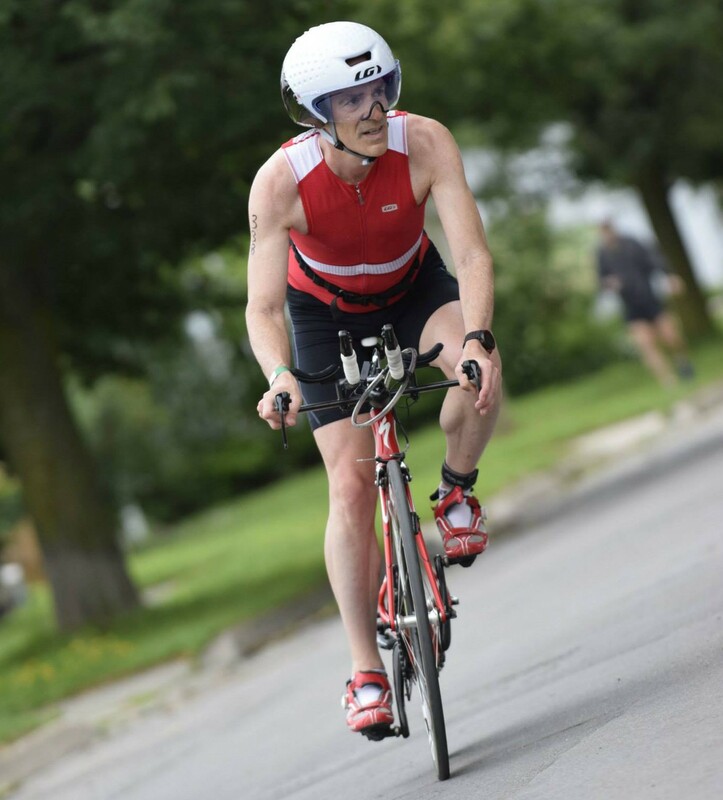 One of the highlights of the duathlon season, the Iron Hawk duathlon has likely only been matched for depth and competitiveness by the Bare Bones Duathlon that it shares a weekend with. 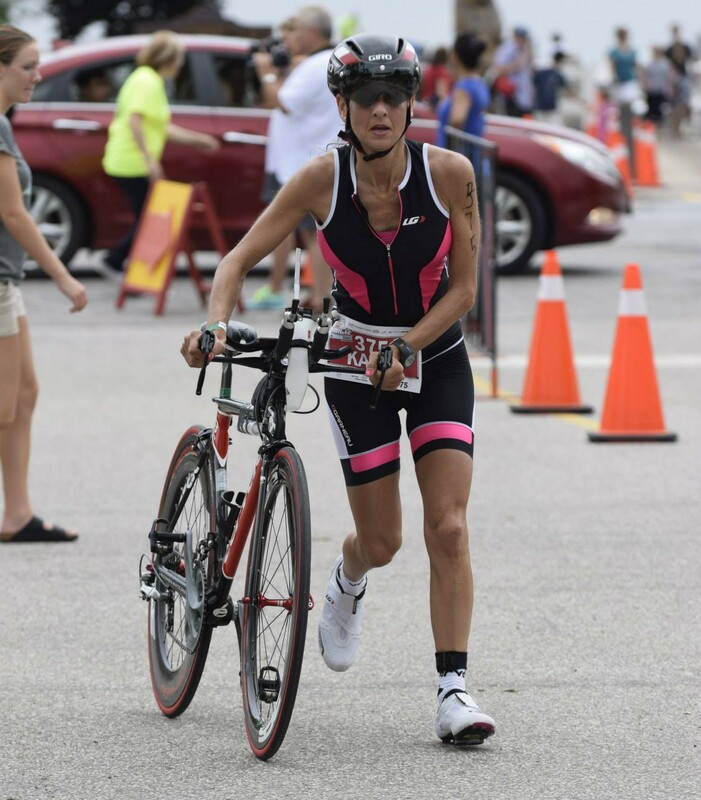 This year, Kirstie Kniaziew once again did her thing by coming 5th overall and winning the women’s race by…a lot, but the big story was a wide open men’s race that was without superstar (understatement of the year) Lionel Sanders for the first time. Liyang Wang took an overwhelming win by running a race best 17:31 for the first 5k and not looking back. 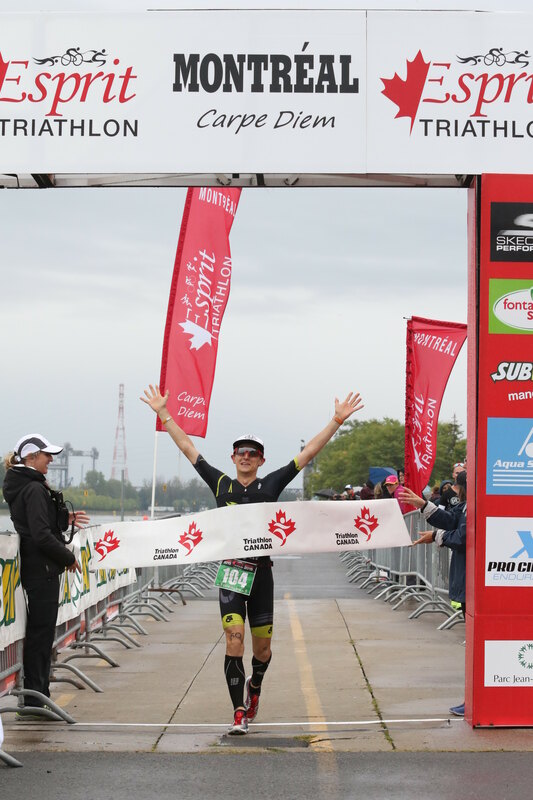 He rode a race best 29:55 followed by a race fastest 9:11 (for 2.5km) to beat Brad Reiter and Spencer Summerfield into 2nd and 3rd respectively. 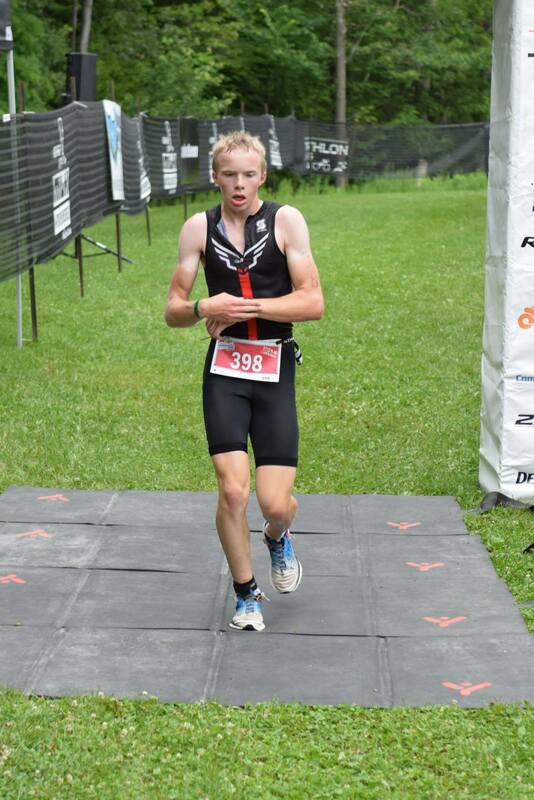 57:41 would have had him rank in the top 5 for duathlons in the past 3 years. Dude looks ready for Worlds, I’d say. 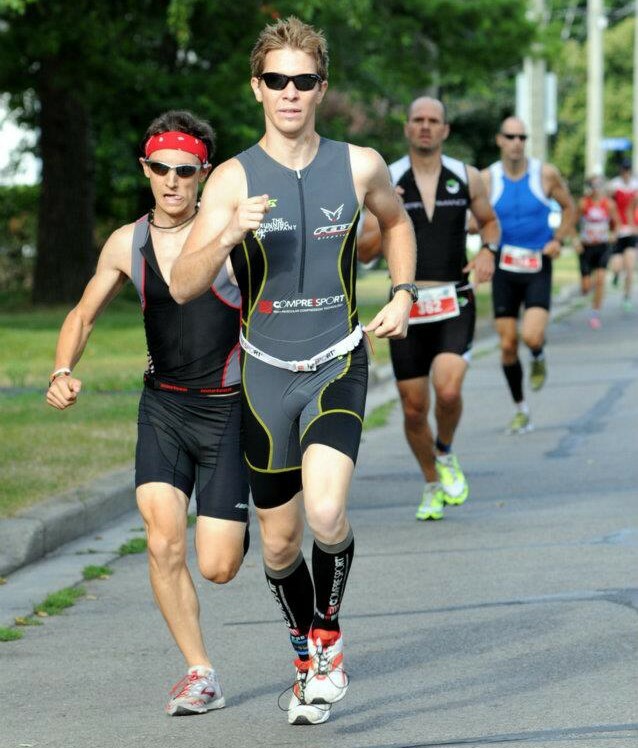 Last but certainly not least is the defacto “opener” of an incredibly competitive Quebec duathlon circuit. 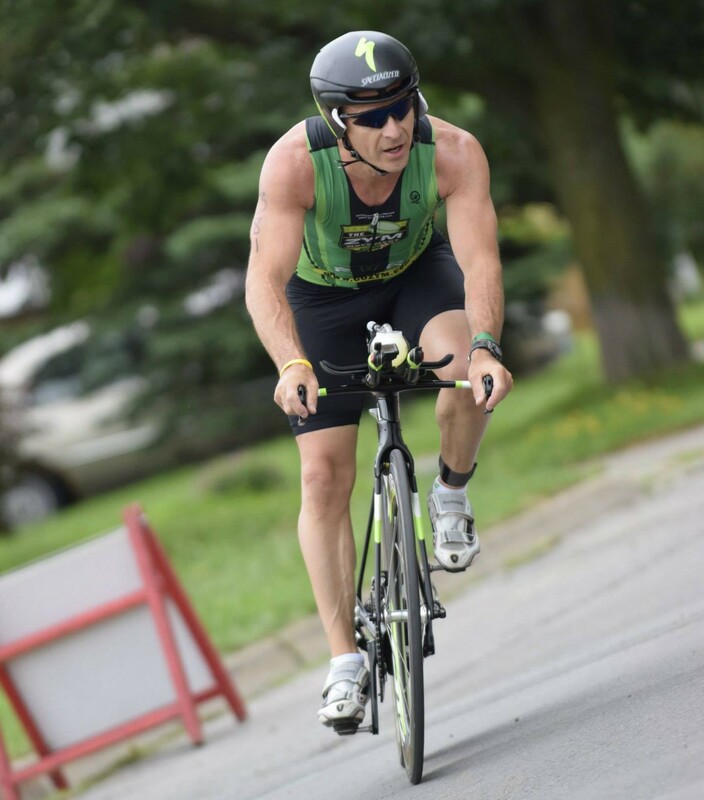 Sorel-Tracy is a 5km/33km/2.5km (approximately) duathlon that usually brings out the best of Quebec multisport athletes. 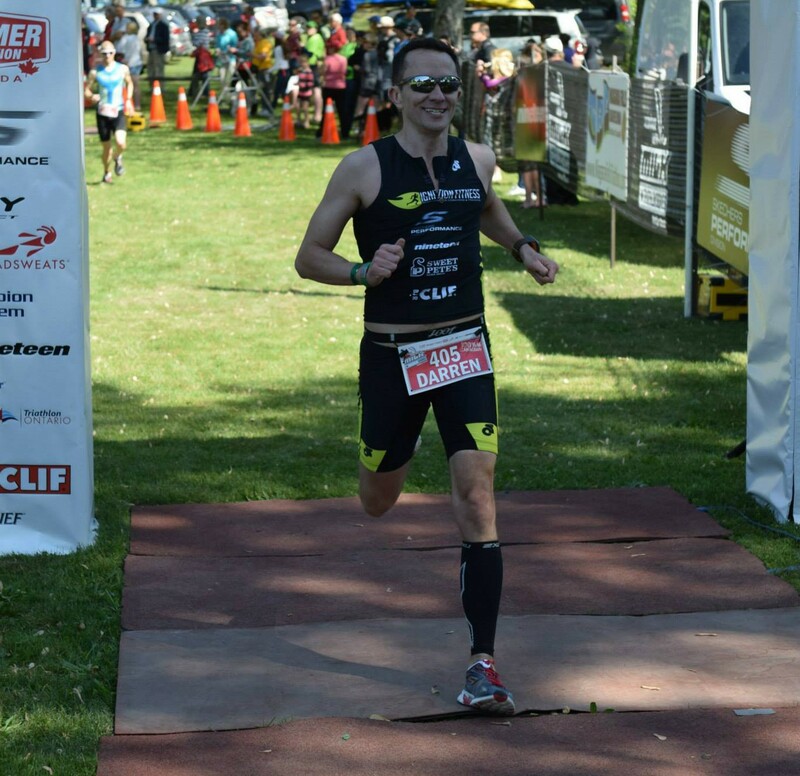 This year, Bathurst triathlete Lee Roy took one step up to the top step, winning this year after finishing 2nd last year on the heels of a 16:02 5k/49:06 bike. The women’s race was taken convincingly by last year’s Montreal Demi-Esprit runner-up Annie Gervais thanks to some strong running. 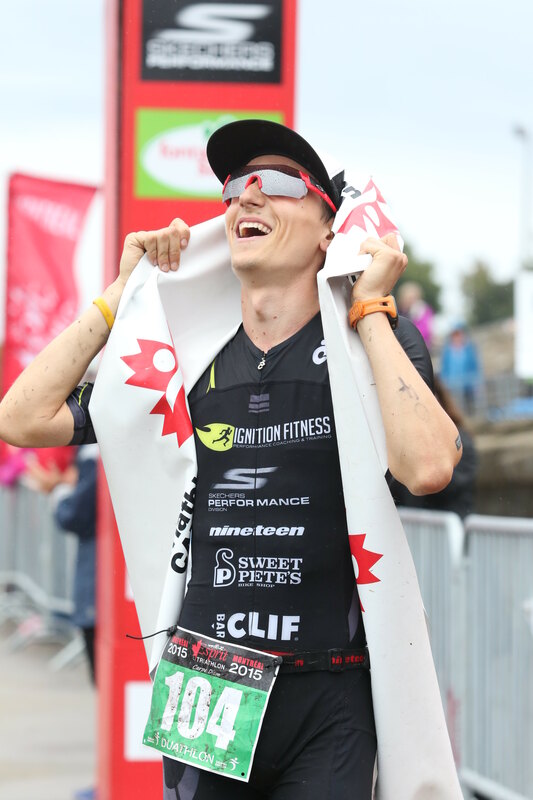 Browsing the results shows many of the big names in Quebec racing, falling right in with the trend of athletes being super fit for Worlds in June. Let’s hope that continues right through to national championships season in August/September! 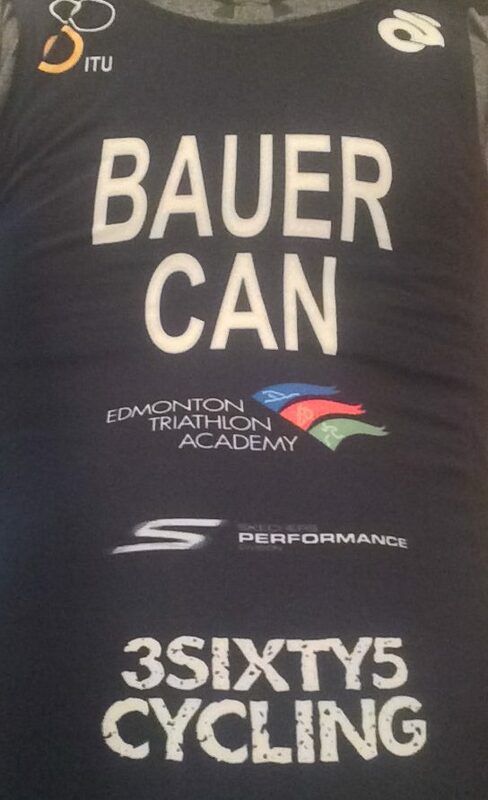 I’m heading to Jasper this weekend for a training camp to kick off the second half of the season. So until next time…keep Du’ing it!